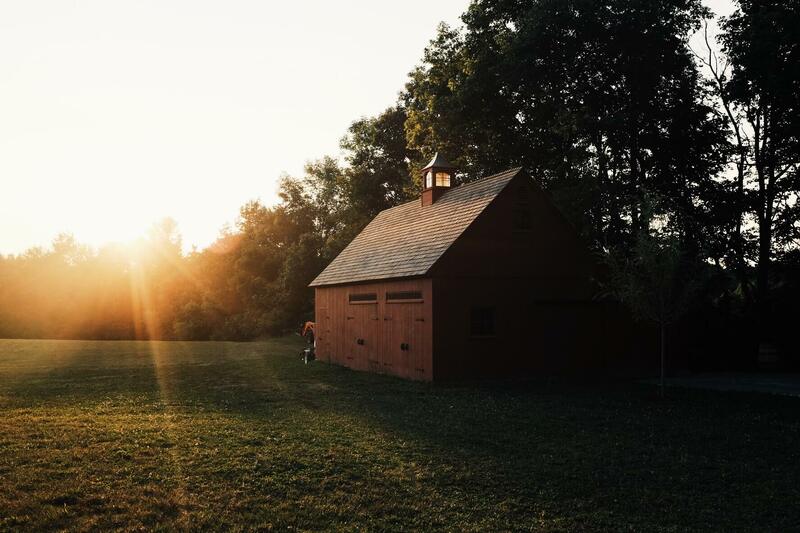 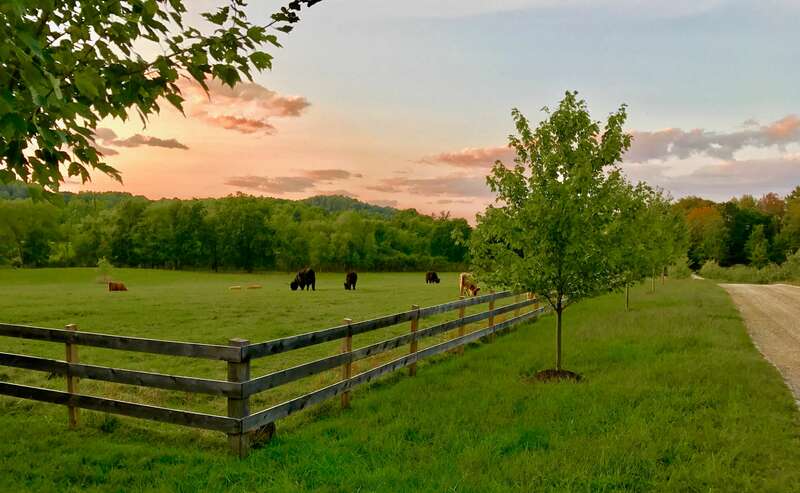 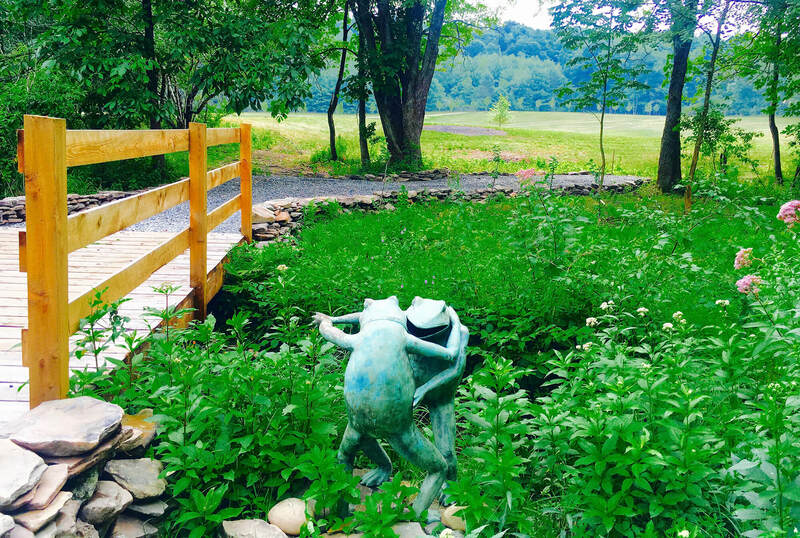 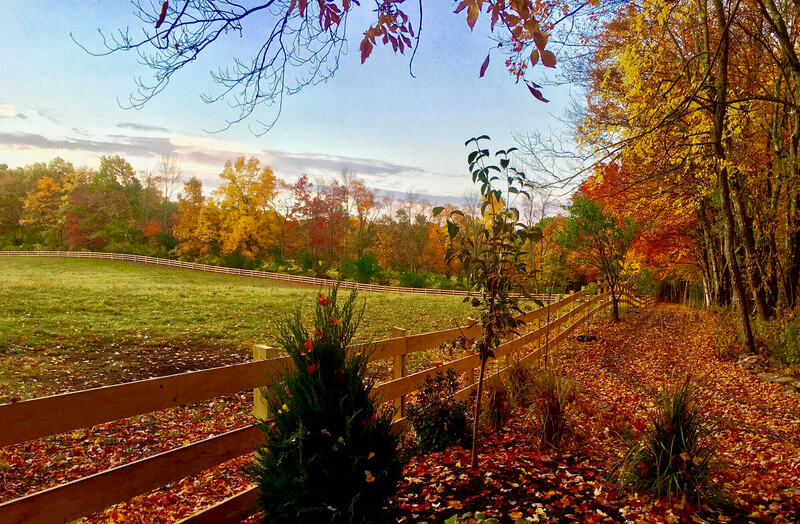 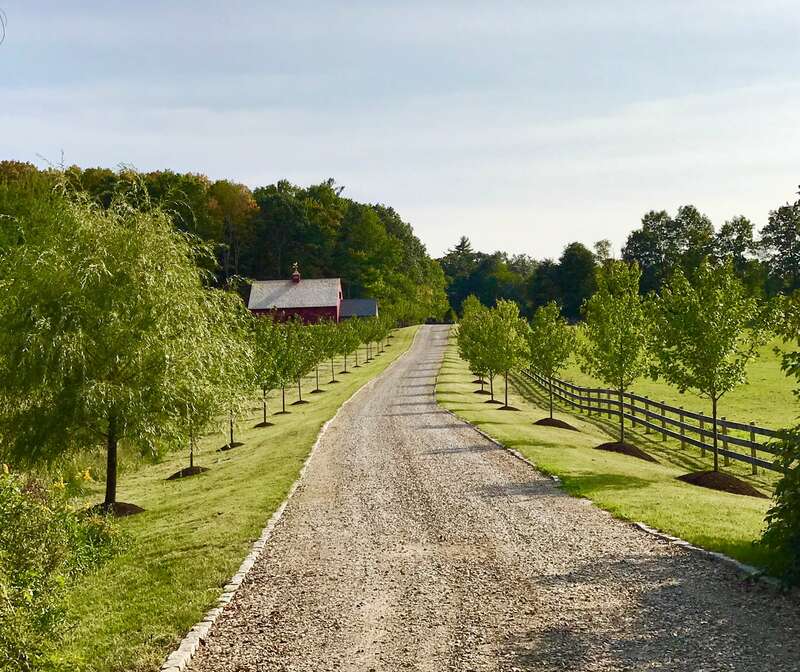 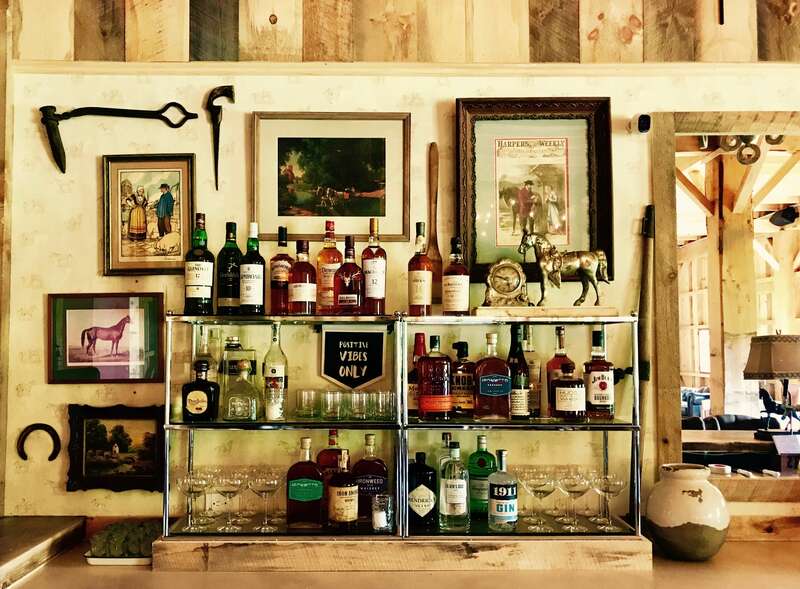 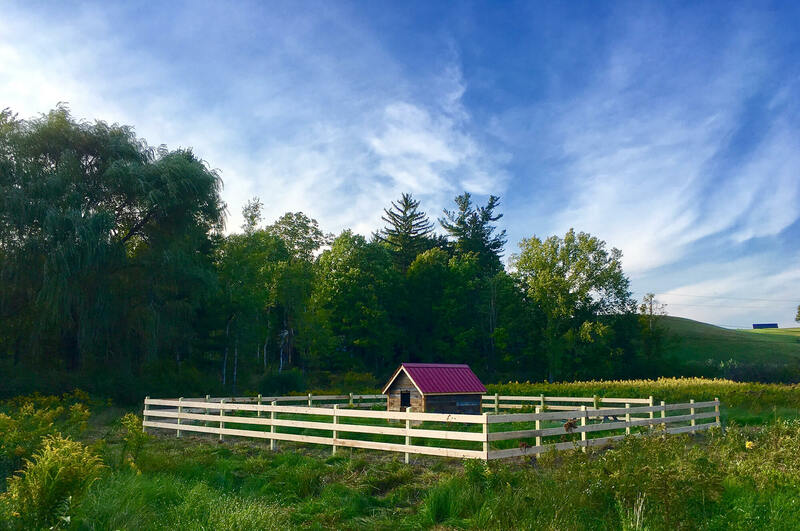 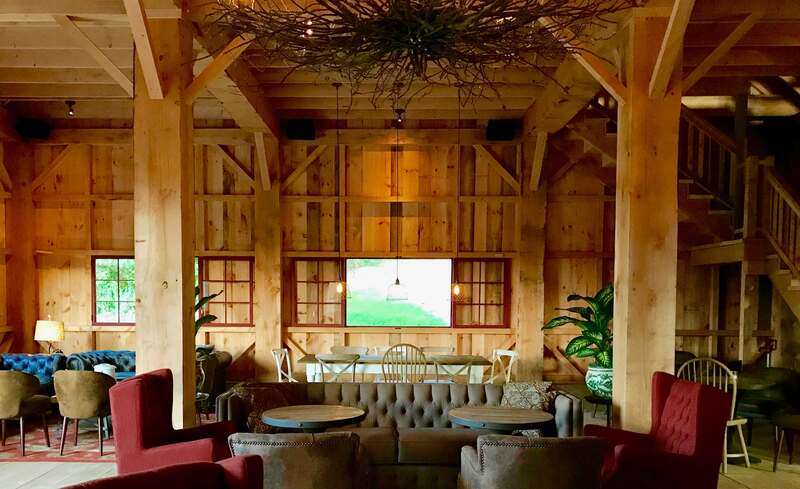 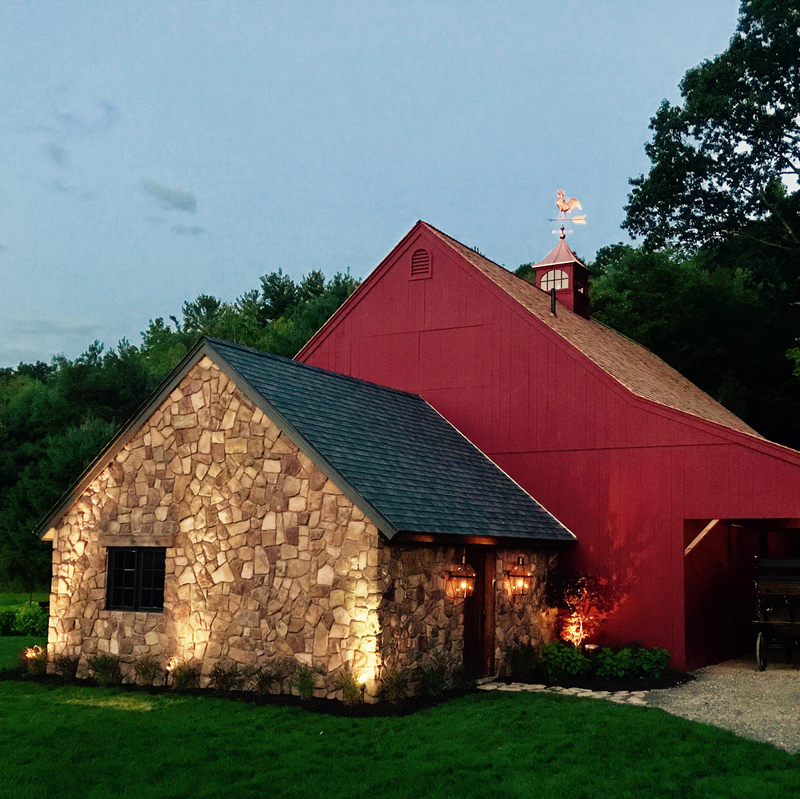 June Farms is a small, gentleman’s farm located on 120 acres in New York’s beautiful Hudson Valley. 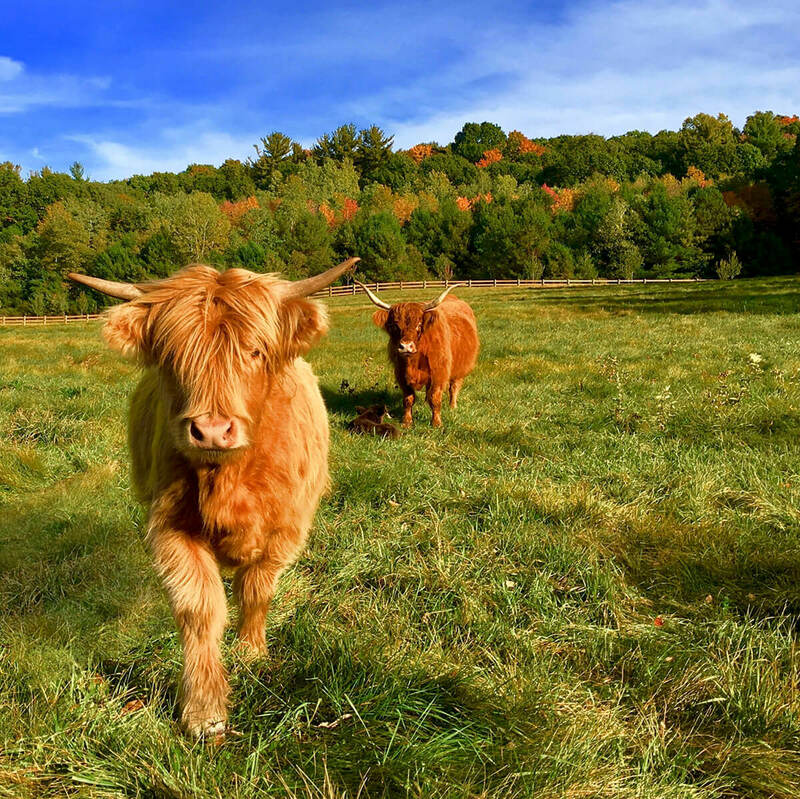 We specialize in working with heritage breeds, traditional livestock breeds that were raised by our ancestors centuries ago. 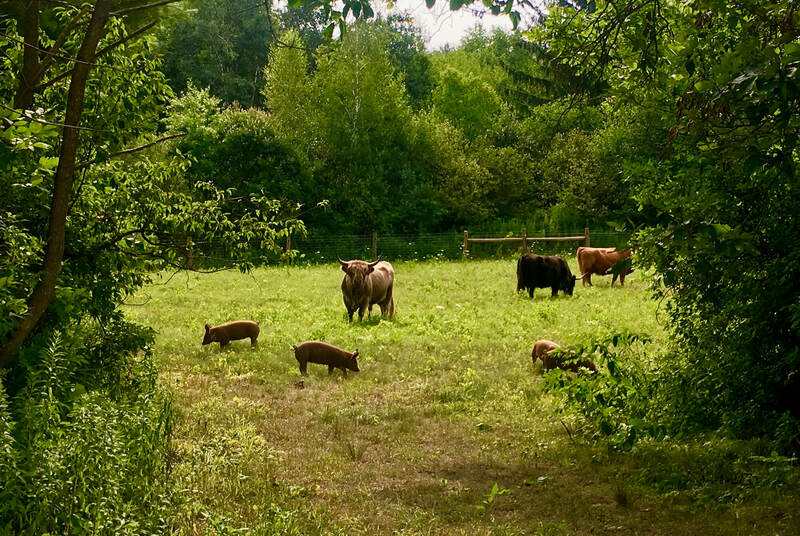 All of our animals are pasture raised, they have access to plenty of fresh grass, and they are treated with love and respect. 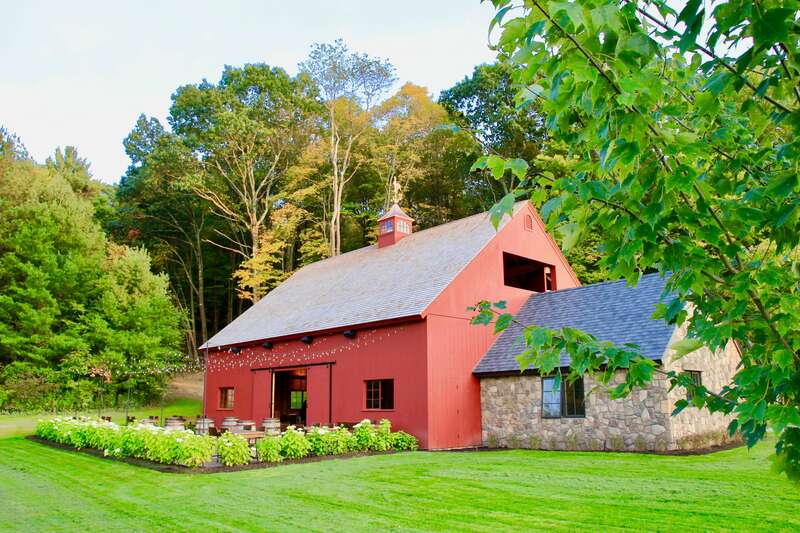 Whether it is a wedding, small birthday party, baby or bridal shower, June Farms is the perfect place for your special day. 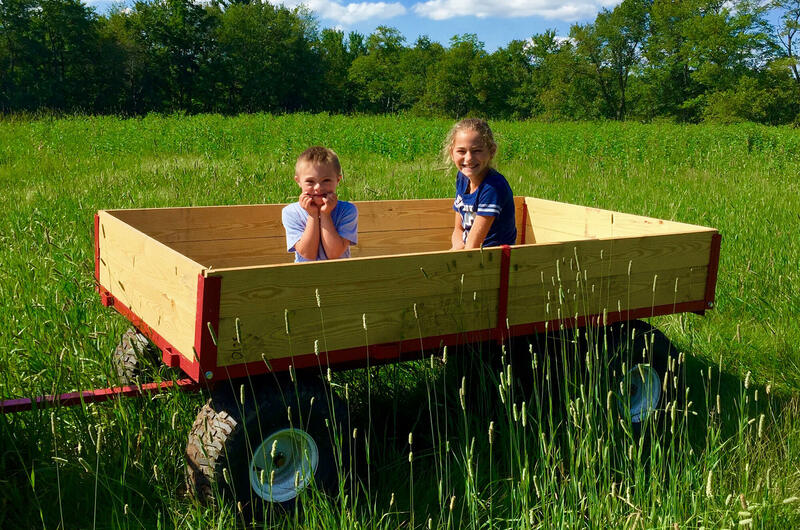 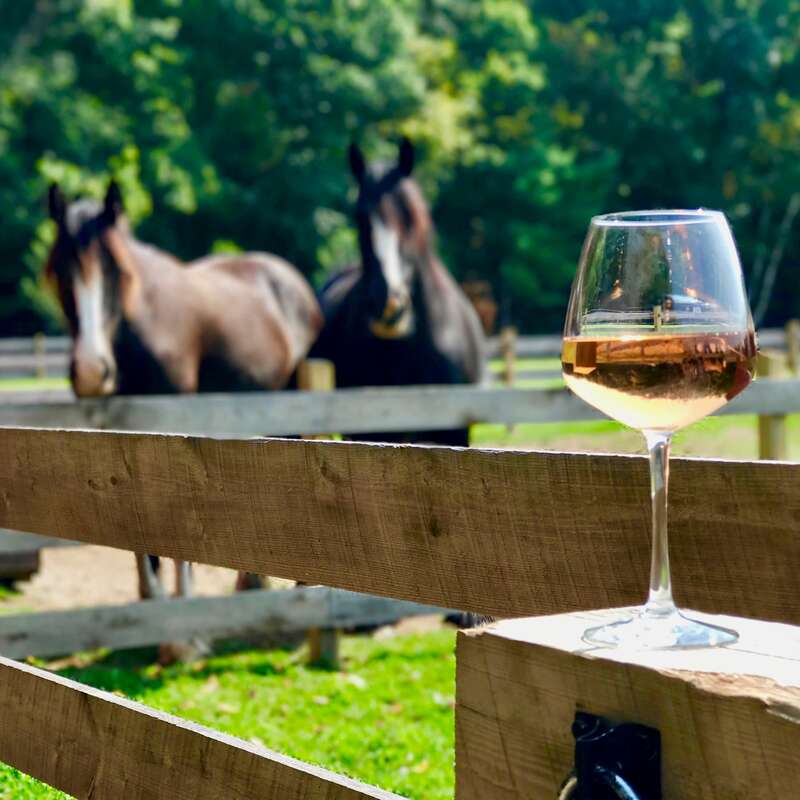 The charm, exclusivity, and the ability to walk around the farm and meet the animals, will make your party an event your friends will never forget.